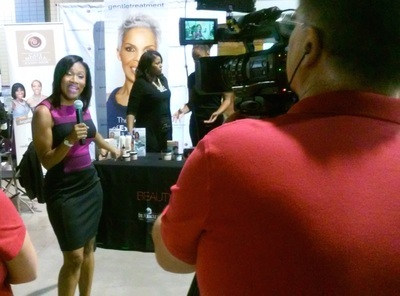 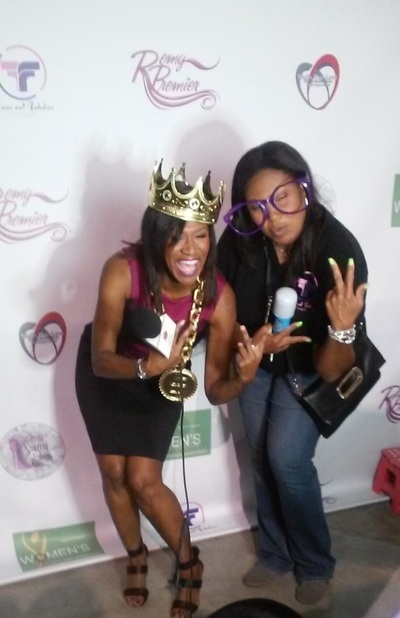 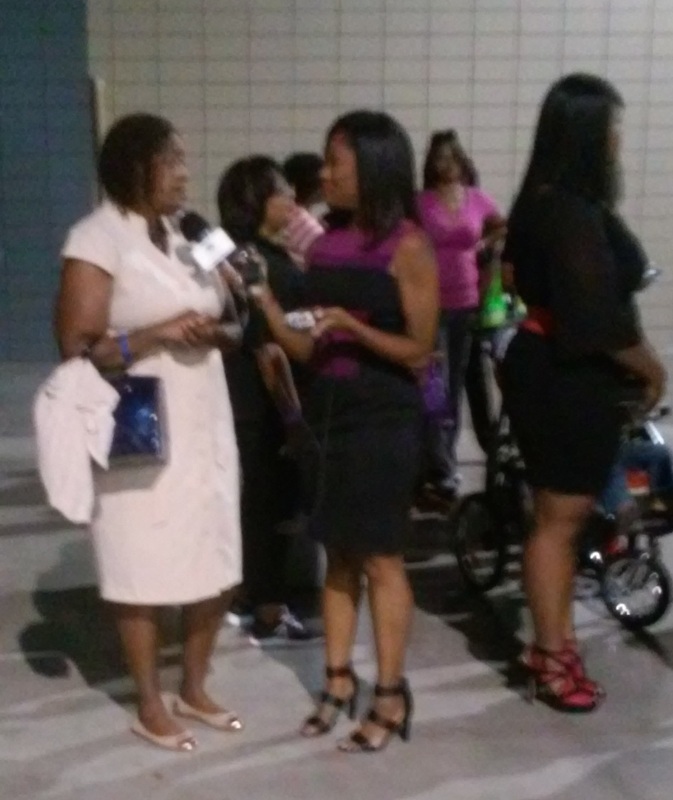 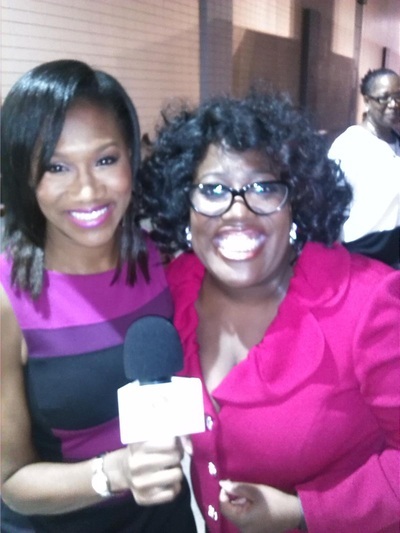 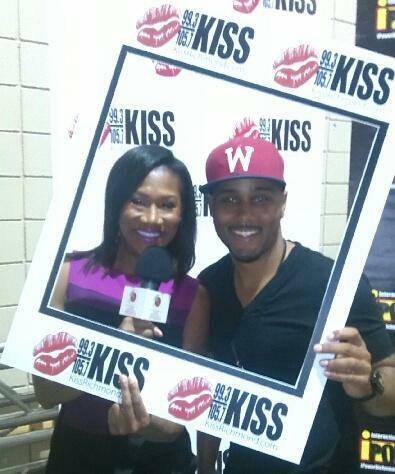 Radio One's Kiss FM in Richmond held it's annual Women's Empowerment expo featuring Neicy Nash and Sheryl Underwood. 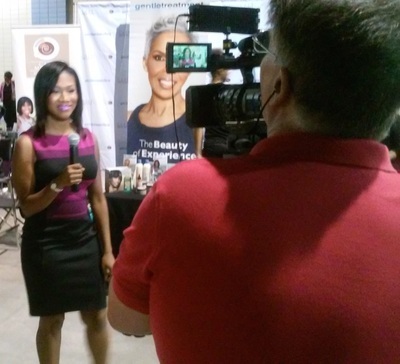 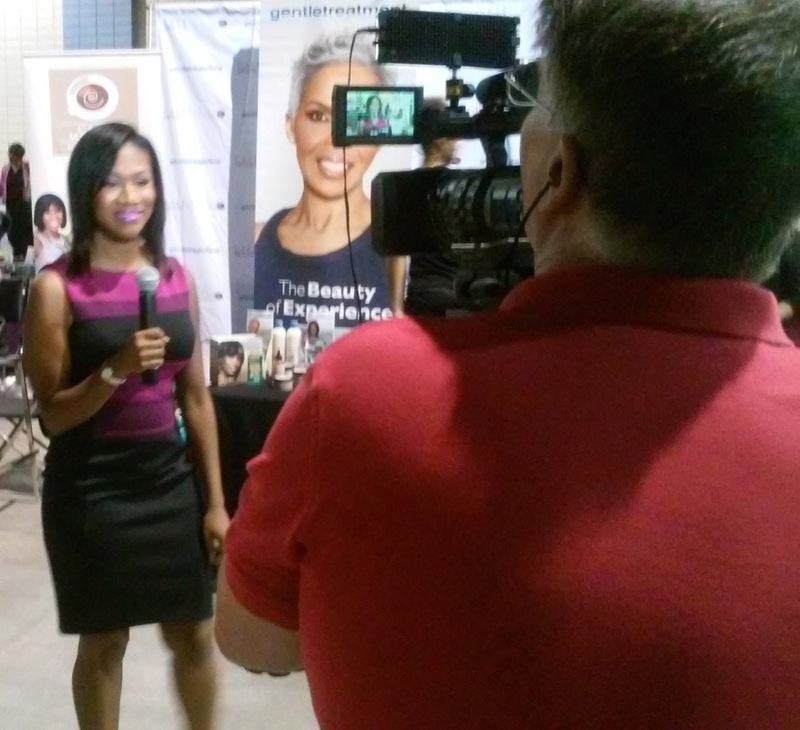 Cafe Mocha hosted the Gentle Treatment style lounge where ladies were treated to make over and make up by $50 Faces. 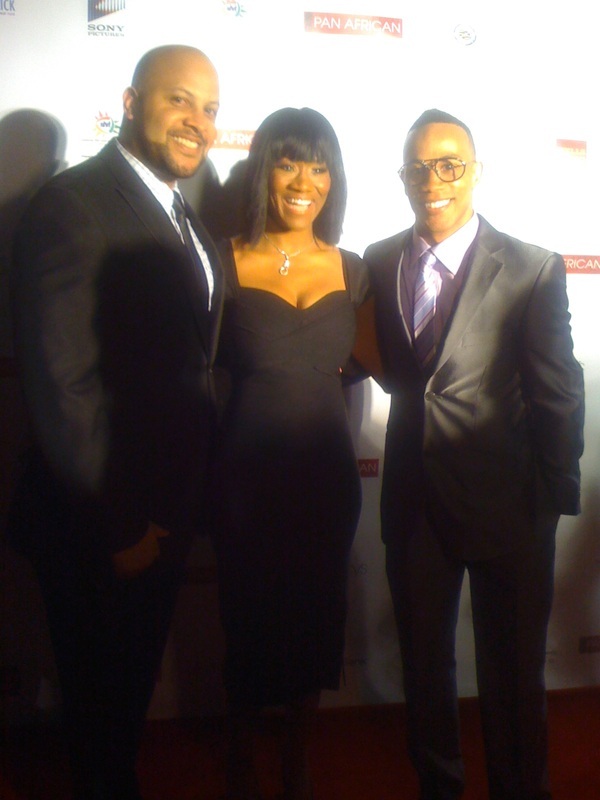 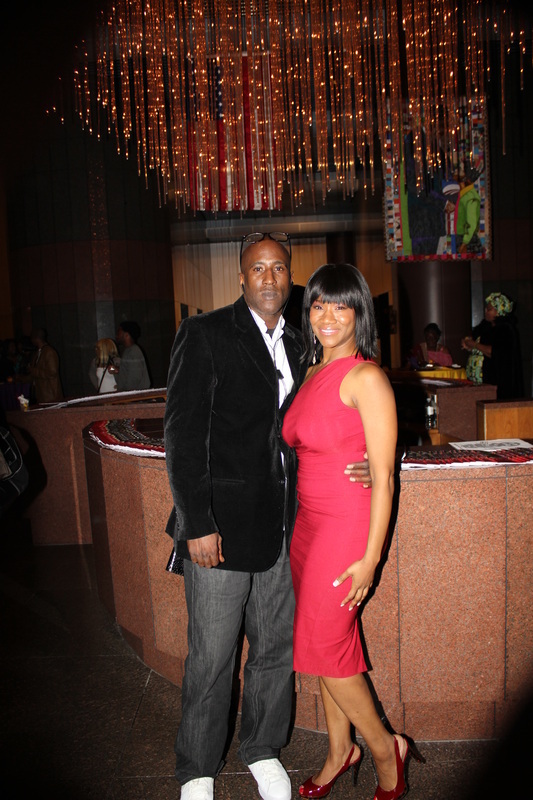 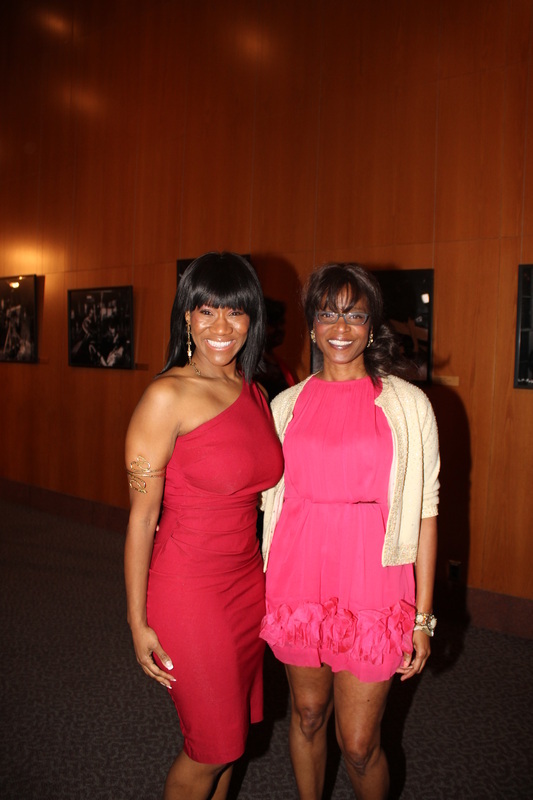 February 7, 2013 kicked off the 21st Annual Pan African Film Festival and Angelique and her cast mates were there to represent the film Let Clay Be Clay.